It may be hard to imagine a woman who embodies the principle of the Father. But in fact it doesn’t make Capricorn women masculine. If anything, they often have a quality of femininity which epitomizes the fantasies of many men. Take, for example, Marlene Dietrich. Masculine? Well, not in any sense we understand the word. But look again. 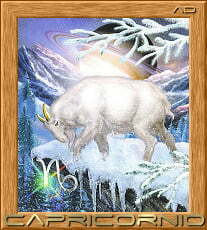 The typical Capricorn woman is usually subtle, and sensitive, and perceptive. She’d rather use diplomacy than argue aggressively; her voice is usually cool and calm and low-pitched. She’s often beautiful and tastefully dressed, never gaudily, and never in clothes that follow a fad, but in classically tailored feminine things. She’s smart enough to know that silk underwear and expensive perfume are far more effective than blue-green dyed hair. She’s also smart enough to know that you don’t confront power directly; therefore, if she wants something from you, you usually end up thinking that you came up with the idea yourself, and she’s managed to twist you around with such finesse that you’re convinced she’s fragile and helpless and you begin to feel such a hero that your biceps begin to visibly swell. Ah, poor soul. No Capricorn is fragile or helpless. All Capricorn women are born with stainless steel spines. This doesn’t mean that all Capricorn women use people. Many do; their strong cynical streak makes them choose partners who can provide support and security, or can help with a creative career. But many are also devoted lovers and wives and mothers, offering their powerful wills and business astuteness and worldly wisdom and shrewd judgment to help you in your own career. Playing the unseen power behind the throne suits the Capricorn woman very well. She’s realistic enough about herself to know that being the obvious power in the relationship is much more dangerous – you earn enmity of society that way – than appearing to be the follower. But the love and devotion may be truly selfless, and the manipulation and subtlety offered to help the person she loves achieve something in his own life. The thing is, Capricorn needs to manage something, and this is as true of the female Capricorn as the male. 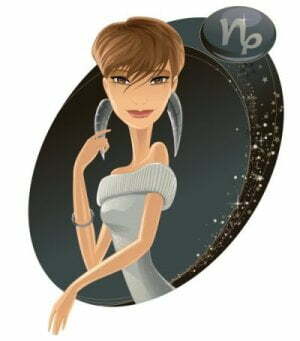 If no career appears in a Capricorn woman’s life, her need to fulfill a useful role and organize and direct generally falls on the members of her family. Then she’ll organize your life and direct your energy, often to your gain, sometimes to your detriment because the goals you think you’ve got are frequently hers. 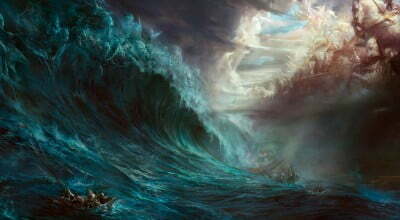 The Capricorn mother whose managing instinct is thwarted will usually stage-manage the lives of her children. 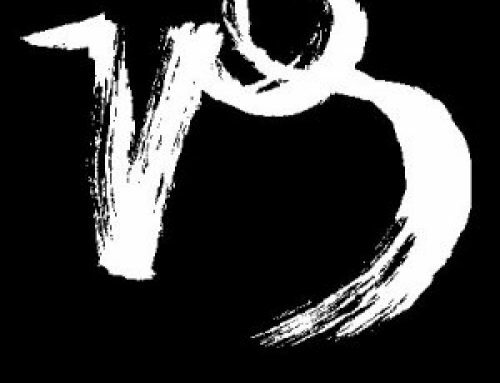 It’s important for the Capricorn woman to have some place in her own life where she can apply her gifts of organization, administration, care of others, outside her personal relationships. 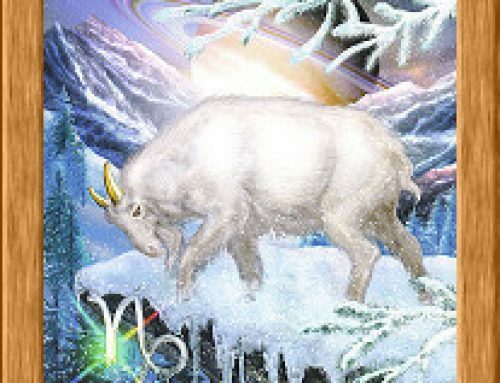 Whether it’s a creative skill or a desire to offer physical service such as nursing or medicine or osteopathy or some other typical Capricornian profession, or a shop or trade which pleases her, the Capricorn woman needs to have a place to unleash her ambition to achieve something either in her own eyes or in the eyes of the world. Capricorn needs to feel accomplished in something. Beware of the Capricorn woman who has accomplished nothing, or doesn’t recognize that she even has the drive. Unconsciously, she’ll gradually begin to make you her accomplishment. We’ve already mentioned the propensity with many Capricorn women to seek men who can play the role of father during the early part of life. 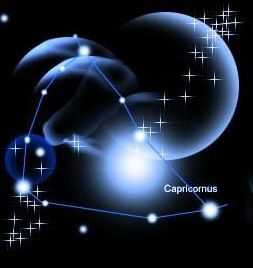 The Capricorn woman, like the Capricorn man, often has a complex and problematic relationship with the father. Sometimes you find a type of Capricorn woman who is Daddy’s little girl, who needs to be adored and given gifts and taken care of while she expresses her charming, frivolous, irresponsible self. Then she’s trying to live out that strong, earthy Capricorn nature through her man. At some point she’ll usually go through a crisis; sometimes the marriage breaks down because the man goes off, or her problem with commitment in relationships takes her through so many failed love episodes that she begins to question herself deeply. You can also find a kind of Capricorn woman who is busy rejecting the father because he’s too stern, or possessive, or controlling, and chooses men who can lean on her. Then she plays father, and often suffers as far as her feelings about her own womanhood are concerned. 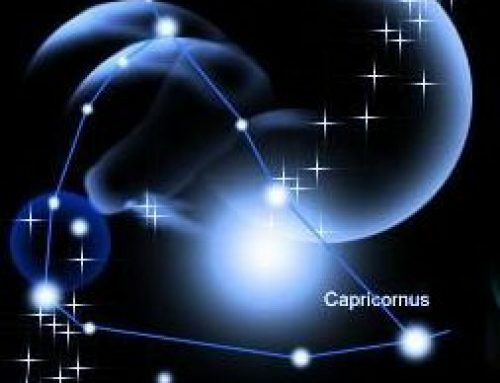 Either way, the Capricorn woman seems to mature into the warmest, riches side of the sign later in life. 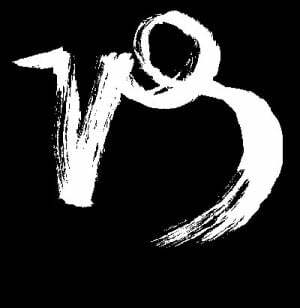 The Capricorn woman who has learned to become her own Father and stand on her own feet in life is free to release the gentler, more sensitive and caring side of her nature in relationships. The feminine side of the earthy signs shows its face here, in the form of real sensitivity and generosity with time and energy: also in the form of loyalty and dedication. As we mentioned already, life is serious business for Capricorn. 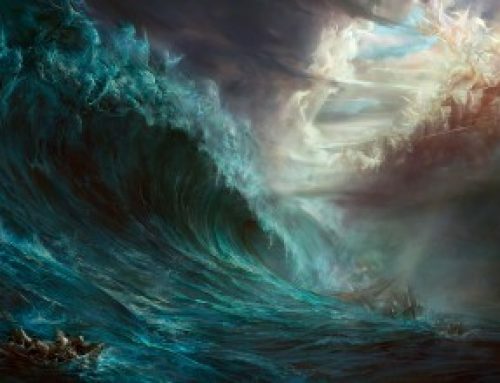 And the Capricorn woman who has passed the test of her own survival, and learns that she can function in the world through her own efforts, has also learned wisdom and compassion along the way. In kabalistic teaching Saturn represents the feminine principle of wisdom and understanding, as we have said; and it is also called the Great Mother. The profound depths of wisdom and insight which lie in the still pool of Capricorn’s heart can flow into relationships once the Capricorn woman has learned that life can be a pleasure as well. If you’re looking for a showgirl, this isn’t the sign to choose, even the Marlene Dietrichs of the world, offstage, are wise and self-disciplined women, with a realistic eye and a hard-earned knowledge of human foibles. From the book “Astrology for Lovers,” written by Liz Green.